Liz assists clients around the country in the areas of business process reengineering, strategic and crisis management, team building and conflict resolution. 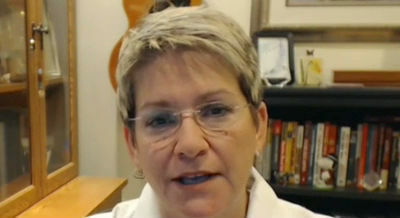 She is a certified Lean Six Sigma Sensei and is a co-founder of The Law Firm Revolution: Lean Six Sigma for Law Firms. Liz is also a Florida Supreme Court Certified Circuit Civil Mediator. Before working as a management consultant, Liz served as Vice President for a multi-state title company and Director of Operations both for a real estate law firm and an international art gallery. With over 18 years of practical management experience, Liz’s primary focus has been on creating efficiencies within organizations, driving business strategy development and building results-oriented teams. Among Liz’s strengths is her ability to advise clients on managing change and crisis as well as her ability to identify areas of high liability and recommend process solutions to minimize exposure. Through her implementation of Lean Six Sigma principles, Liz has assisted clients in increasing efficiency and profits by eliminating waste and defects. 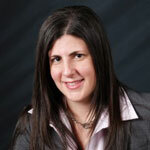 Liz is a graduate of the University of Miami School of Law where she obtained her Juris Doctor in 1999. She serves as Practitioner Mentor in LawWithoutWalls™, an educational collaboratory, sponsored by UM Law, focusing on innovating legal education and practice. She is a member of the Citizens Board at the University of Miami. Liz has also published numerous articles in industry publications and is in the process of co-authoring a book on Lean Six Sigma for law firms.